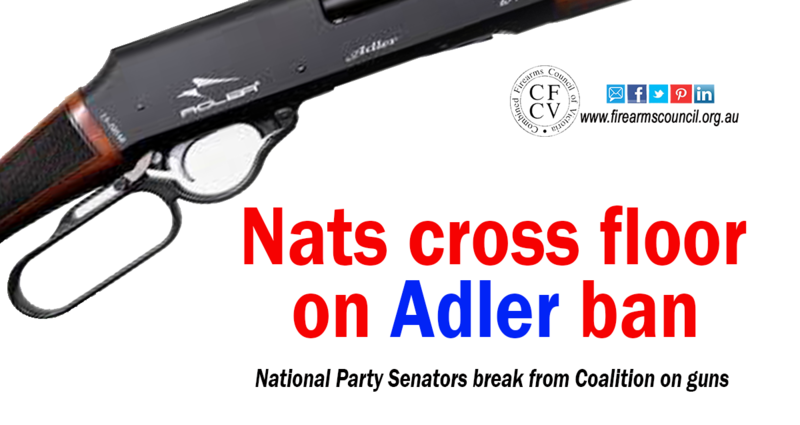 We’ve just put this media release out calling for fairer calibre limits for pistol target shooters. We’ve got a couple of other issues relating to pistol shooting we’ll be putting releases out on in the next few weeks. 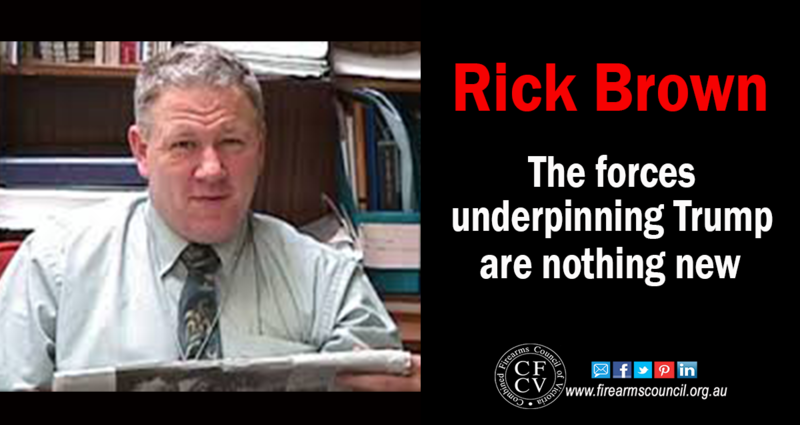 Rick Brown is a political strategist who has served the shooting industry well for many years. His advice has been pivotal in helping the Victorian shooting industry navigate the political waters and secure many of the wins we’ve had over the past few years. He wrote the article below for On Line Opinion, which we reproduce here for you. His article provides a deeper understanding of how people have, for many years, turned their backs on ‘the political elite’ when they take people for granted. 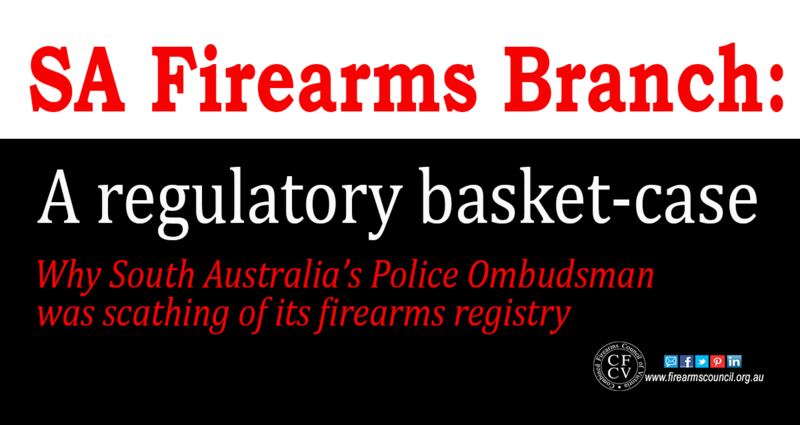 If you want to know how bad a firearms registry can be, look at South Australia.